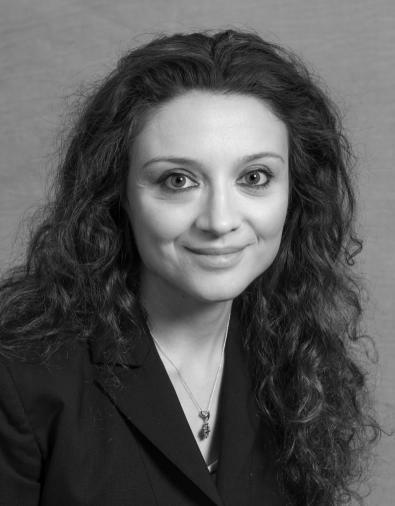 Gabriella Conti is an Associate Professor in Economics in the Department of Economics and in the Department of Social Science at University College London; co-Investigator of the National Child Development Study (1958 British Birth Cohort); and Research Fellow at the Institute for Fiscal Studies and at IZA Bonn. She was a visiting fellow at Princeton University's Center for Health and Wellbeing, and a Faculty Research Fellow at the National Bureau of Economic Research. Her research draws on both the biomedical and the social sciences with the aim of understanding the developmental origins of health inequalities, and the behavioral and biological pathways through which early life conditions affect well-being throughout the lifecourse. She has published in prestigious journals in different disciplines, such as Science, PNAS, the Economic Journal, the Journal of Econometrics and Lancet. Her research has been supported among others by the NIH, H2020, Nuffield Foundation, Health Foundation, British Academy. She has recently been awarded a 5-year ERC Consolidator Award for her project "The Developmental Origins of Health: Biology, Shocks, Investments, and Policies". Gabriella holds a PhD in Economics from the University of Essex. Prior to joining UCL, she was a Post-Doctoral Scholar and then an Assistant Professor at the University of Chicago. At IFS, she works with researchers both in EDePo and EdSkills on the evaluation of interventions to promote child development in both developed and developing countries.